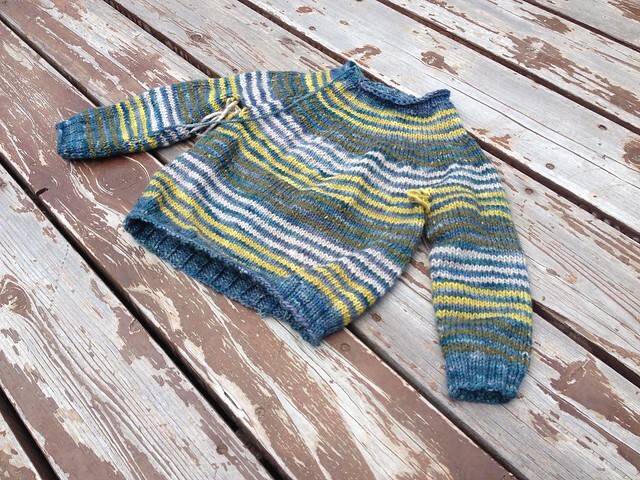 This entry was posted in cosyknitsliterally, knitting, patterns, sweaters by cosymakes. Bookmark the permalink. Really like how M’s sweater looks. Looking forward to seeing W’s sweater.